The parish of Silsoe was created in 1846, having formerly been a part of the Parish of Flitton. A Christian Church has stood on the site of our current Church since the Middle Ages, and reference to it is made in a Deeds of Gift of 1275. The Chapel at Silsoe is also mentioned in the Institution of John Tyndel to the Vicarage of Flitton with the Chapel of Sylvelesho in 1350. The present church was built on the same ground plan, and is exactly the same size, as the old Chapel although the look of it is very different. The old Chapel had a south entrance with a porch, and a squat tower surmounted by a tiny steeple built above the west end of the Nave. Lord de Grey, owner of Wrest Park and the first President of the Royal Institute of British Architects, determined to raise and improve the little tower. Reports had been received from surveyors about the tower’s dangerous condition, and the opportunity for repair seemed also to provide the opportunity for improvement. Sadly the new structure proved too heavy for the walls of the Chapel, and fell to the ground. The old church was demolished, and the building of the present one began in 1829. The Church is built of local sandstone and is of simple design and decoration. 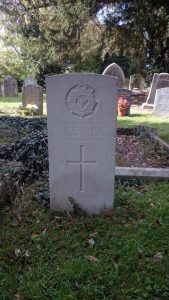 The stone was excavated from a quarry off Ampthill Road, Silsoe now the site of “The Maples”. Lord de Grey of nearby Wrest Park contributed £4,000 towards the cost. In 2001 an extension was added at the west end of the Church to provide a toilet and flower preparation room. In 2014 an entirely new heating system was installed to replace an old, very inefficient arrangement. At the same time there was a major reordering of the rear of the Church. The font was moved from the south side of the central aisle to the north side, while at the same time 2 rows of pews were removed from the very rear of the Church. This created a new area around the font more suitable for baptisms and a large space from which to serve refreshments and for the congregation to mingle comfortably to enjoy refreshments and fellowship. 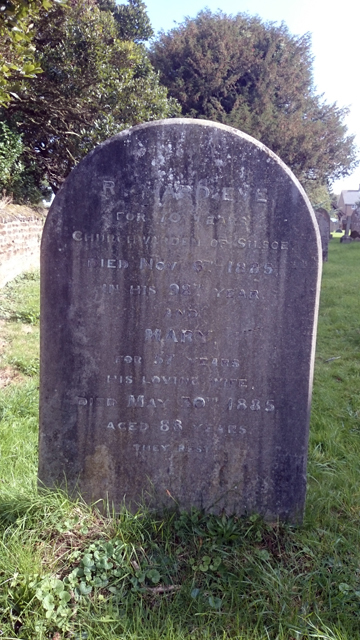 Our Churchyard has been the final resting place for local residents since the late 1800’s but is still an open graveyard. 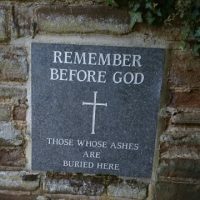 As well as the burial plots, the Churchyard has 2 areas where ashes can be interred. 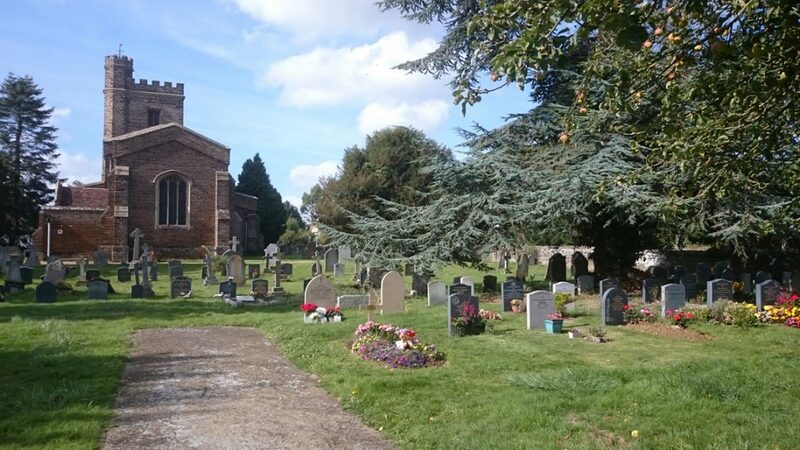 The churchyard is governed by strict rules laid down by the Diocese of St Albans and the PCC strive to uphold these regulations.